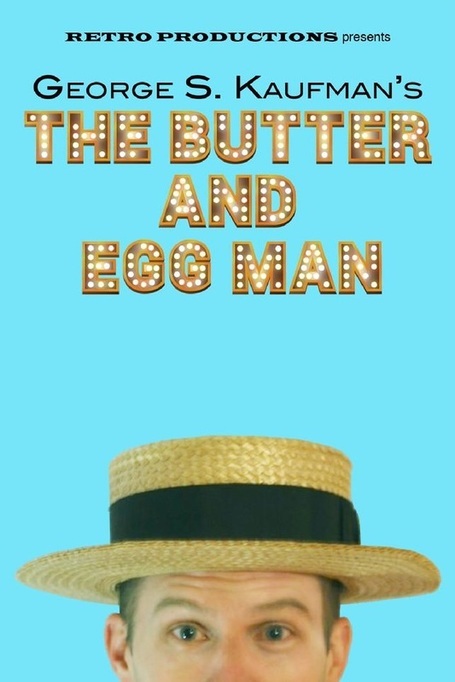 ​The Butter and Egg Man by George S. Kaufman follows our hero, Peter Jones, a likable Mid-Western boy, as he navigates the sometimes exasperating and always exciting world of Broadway. Written in 1925, it is a hilarious satire about a seemingly simple country boy who comes to New York to break in to theatrical producing under the misguided idea that he will double his money. But the young man may be smarter than he seems – will he be able to turn a “flop” in to a “wow”? Yes! This show is KID-FRIENDLY!